It’s Time D-Heads! 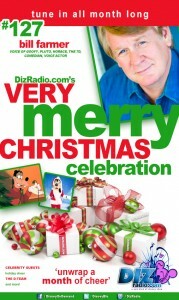 This week we kick off our Month Long Very Merry Christmas Celebration! 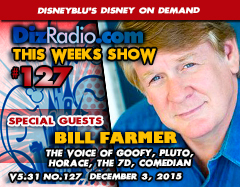 And to help with the festivities we are welcoming back to the show the iconic BILL FARMER (Voice of Goofy, Pluto, Horace, Kingdom Hearts, Casper). 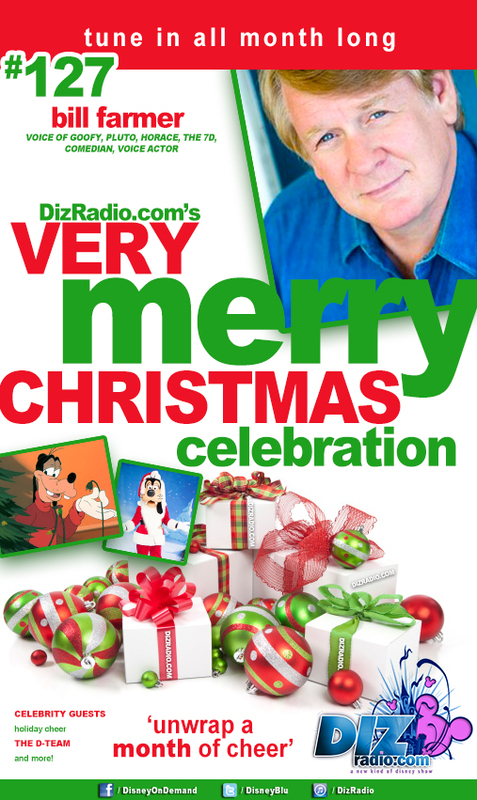 Bill stops in and talks about his favorite Goofy memories, his most memorable Goofy moment and favorite Goofy Christmas Album, how he spends the holidays and Stand Up Comedy. In addition we have the D-Team back bringing Holiday Cheer to the table as they stop in with many goofy filled Christmas memories. In addition you have questions and Erin has the answers in I Want to Know. Caitlin brings us the latest from Walt Disney World with WDW-In-2, and Jason gives us a Blu-Ray and DVD that we must see for the Holiday Season in The Vault. Nathan looks back at This Week in Disney History and Paige goes out caroling in the Magical Music Review. 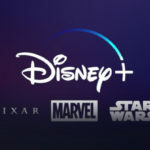 And let’s not forget our Disney digital side with Randy and Disney Multi-Media. 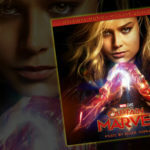 There is news hot off the D-Wire with news about Star Wars, Light Sabers, Even Stevens, Disney Channel, Disneyland, Blu-Rays, Snow White, The Good Dinosaur, Clothing, Christmas Gifts and so much more!